Look for the BoxTops donation cans at the front and side entrances of the school. You can also drop off your BoxTops at the Stone Ridge Post Office; look for the envelope on the bulletin board! MES parents are the best! 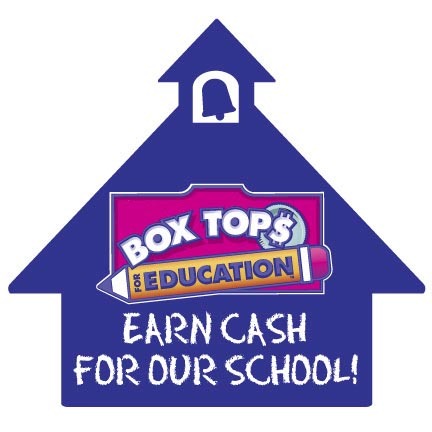 Last year we earned $1,016 with BoxTops — let’s try to beat that this year!